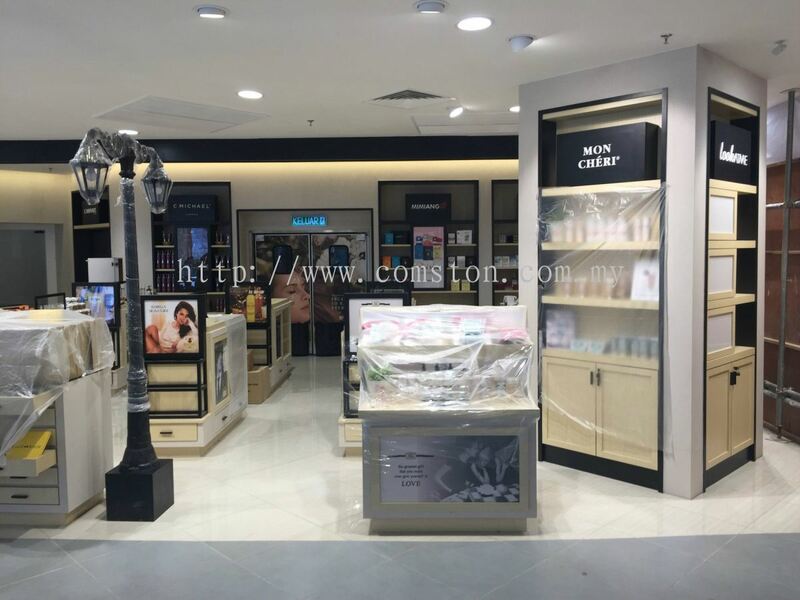 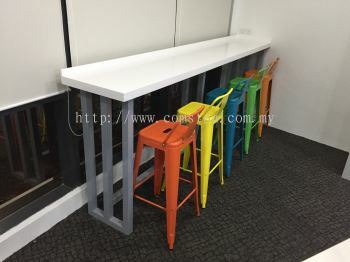 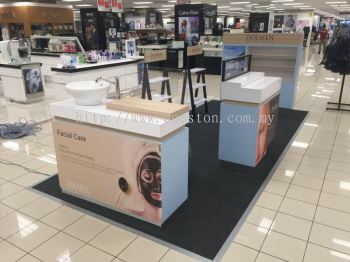 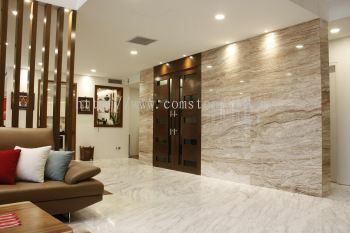 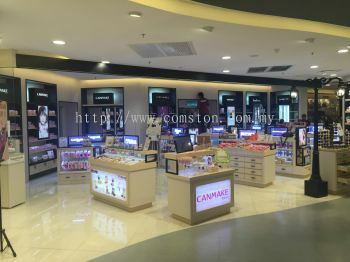 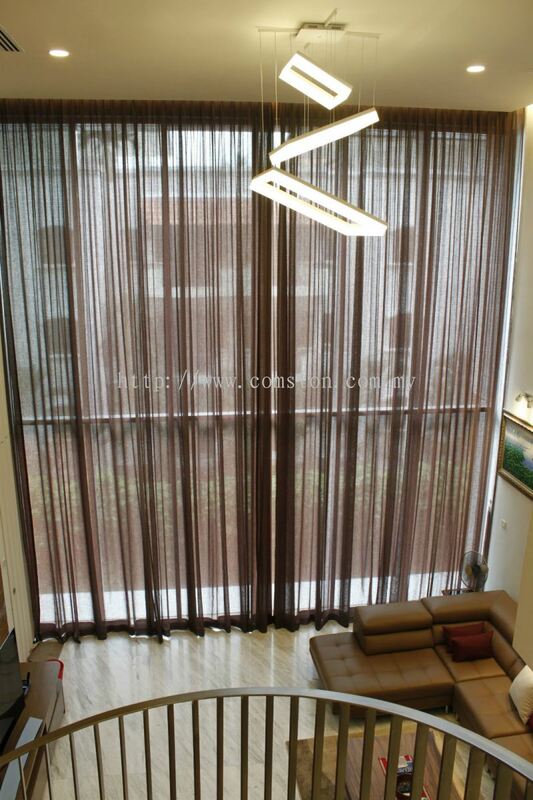 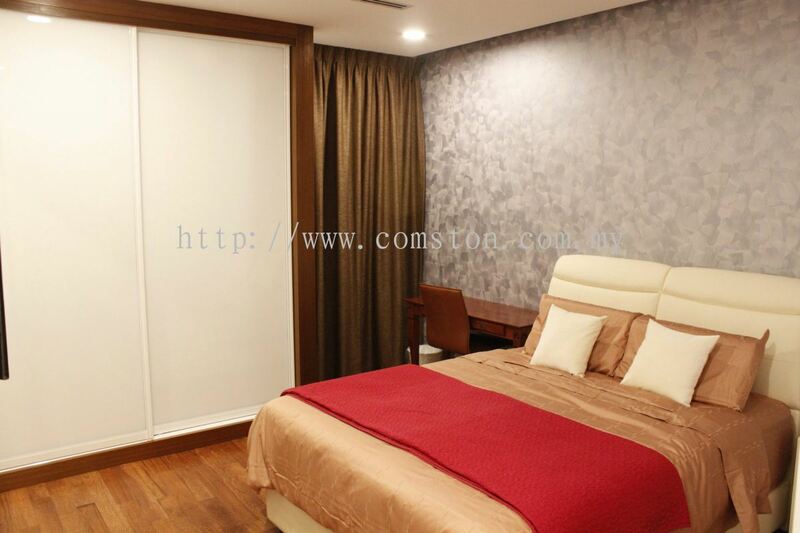 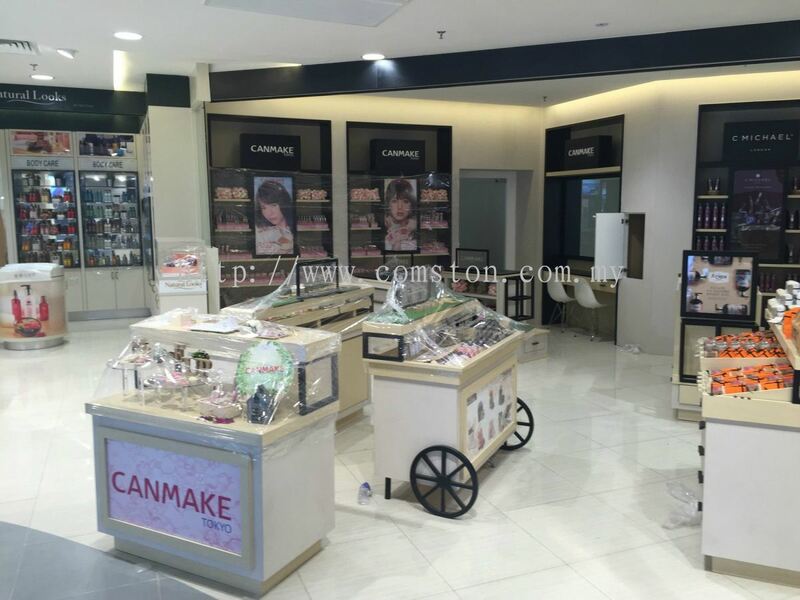 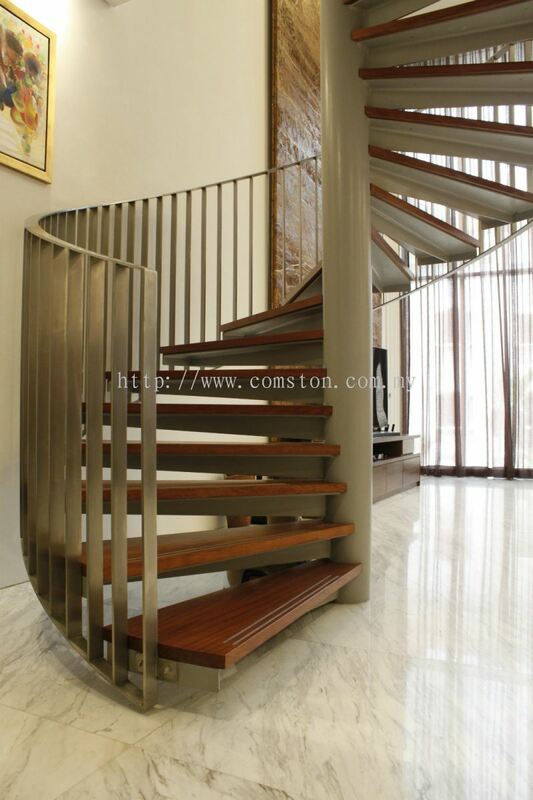 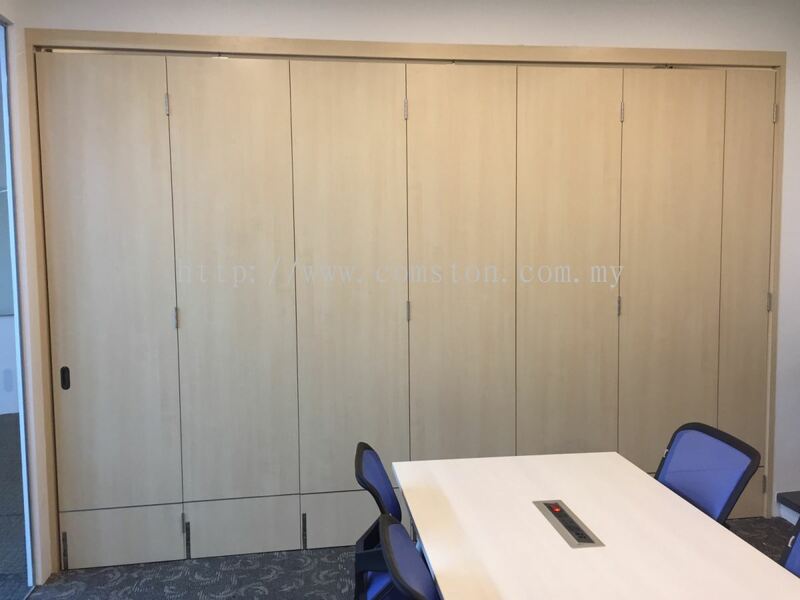 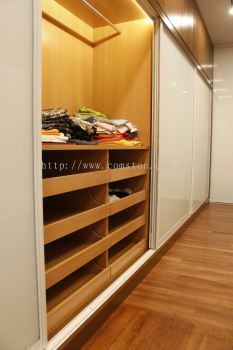 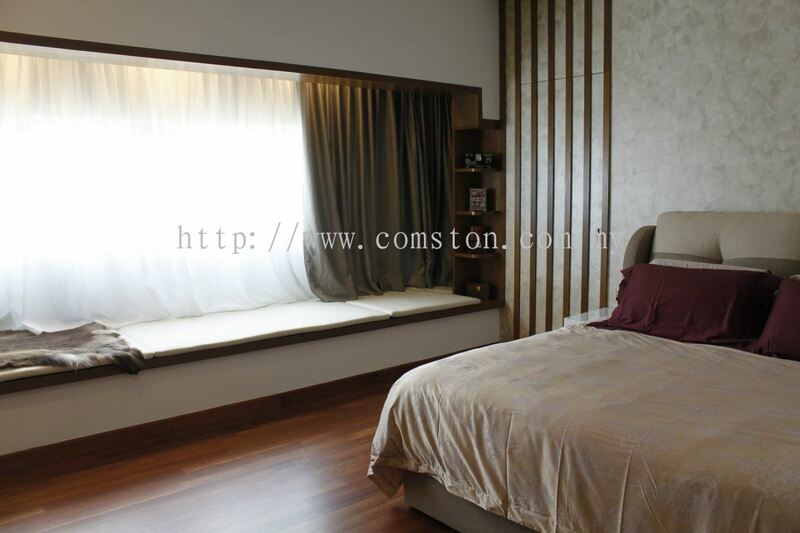 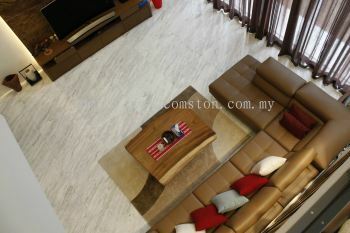 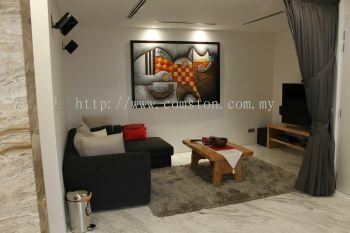 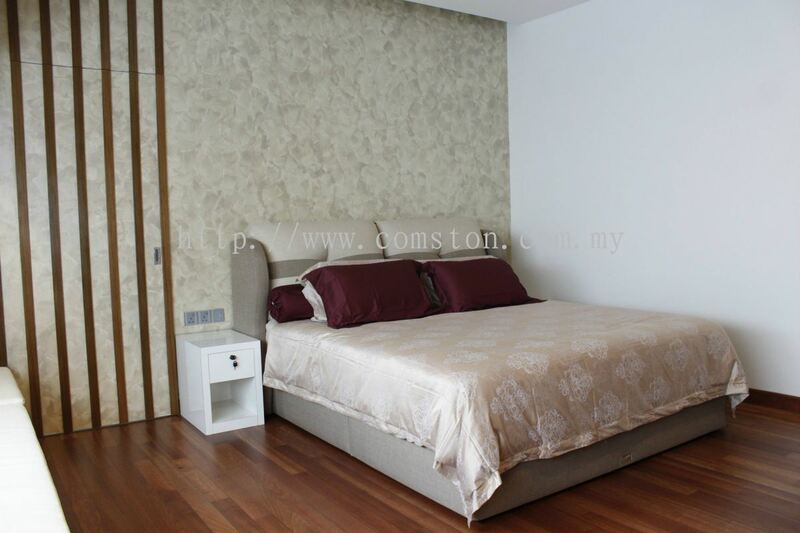 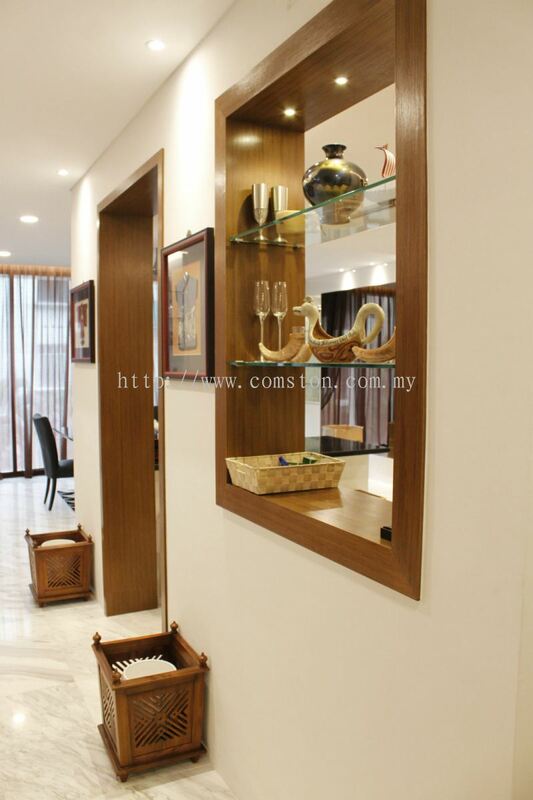 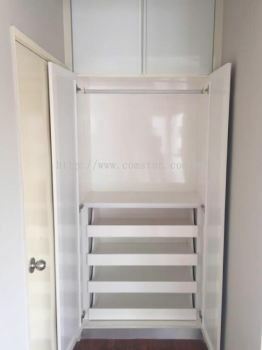 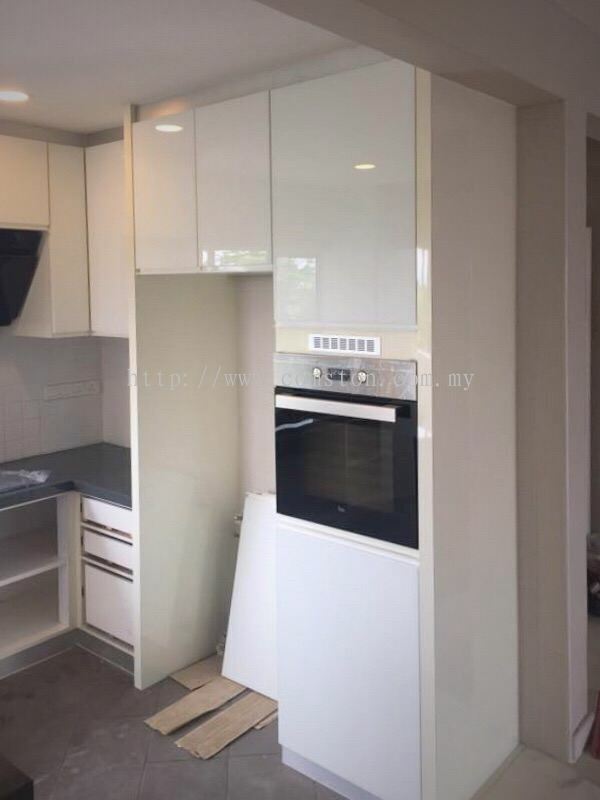 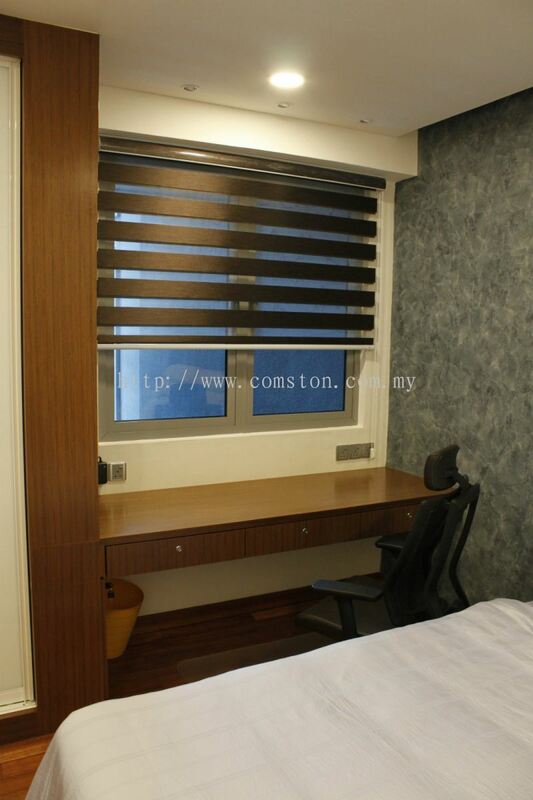 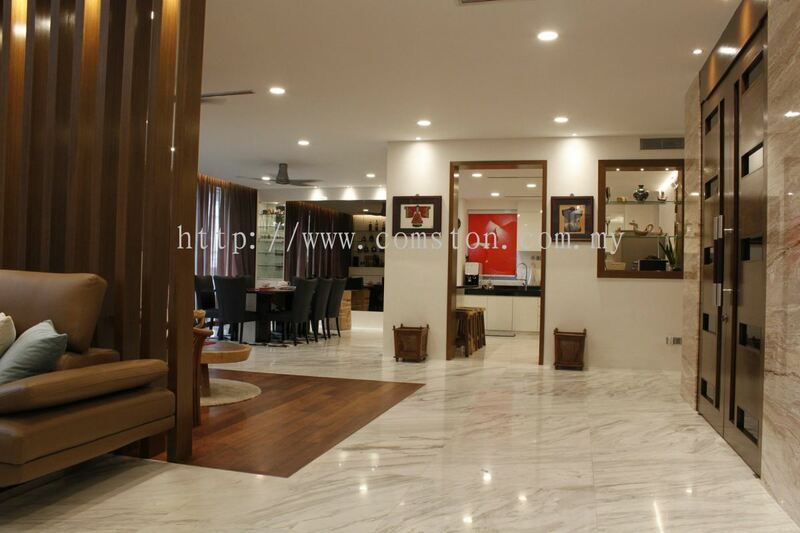 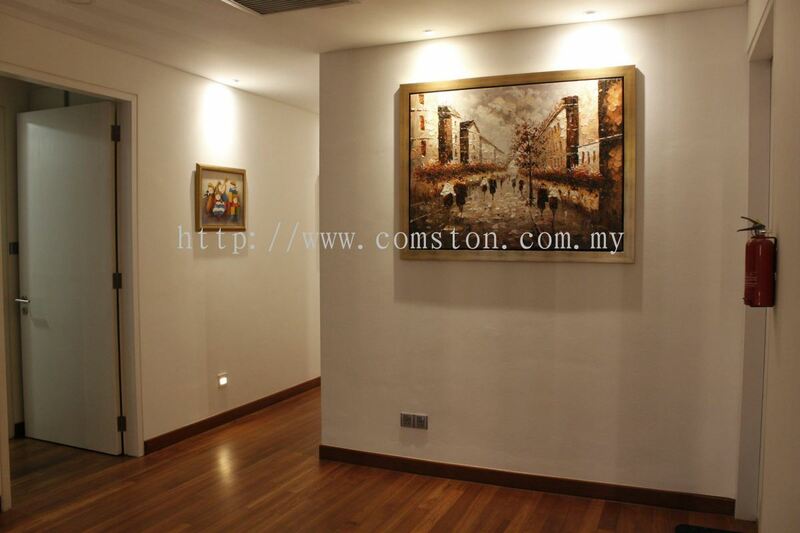 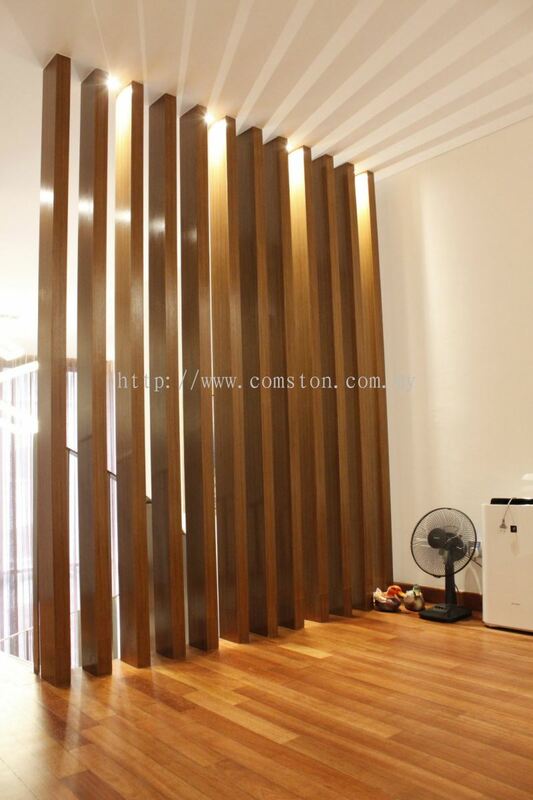 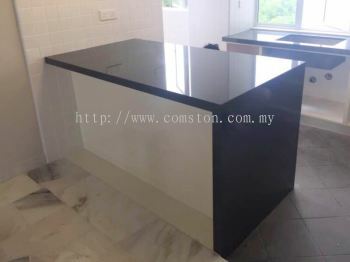 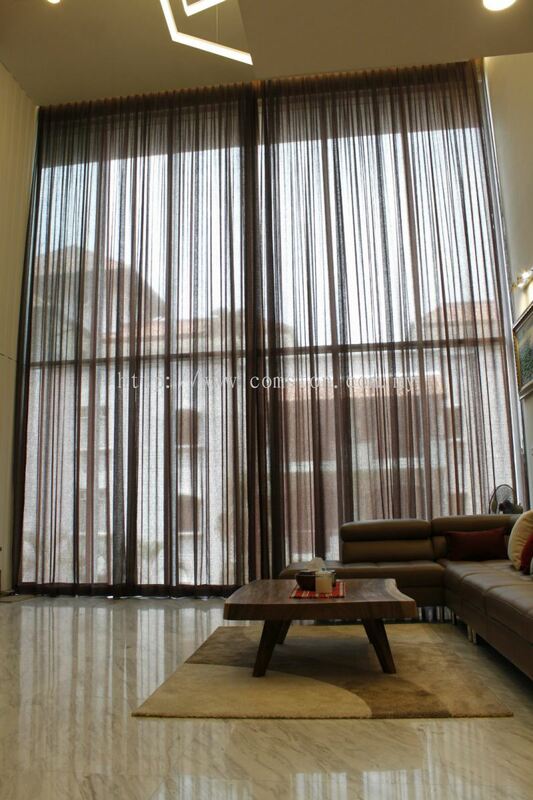 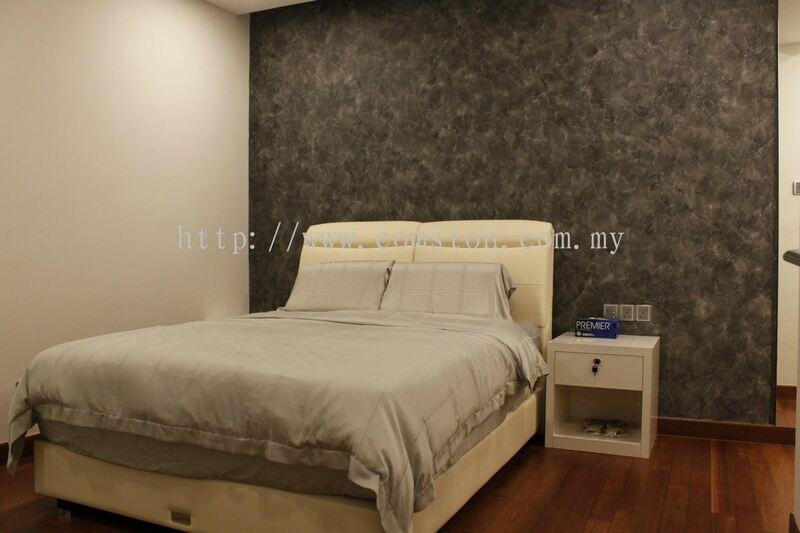 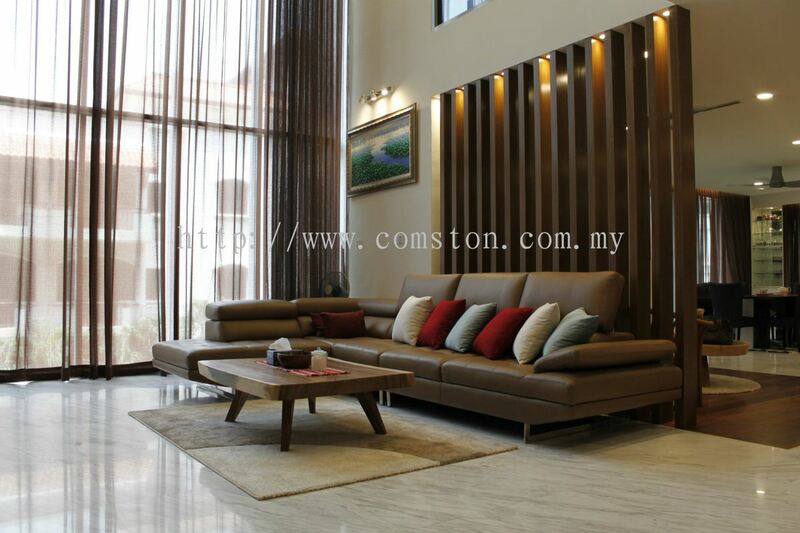 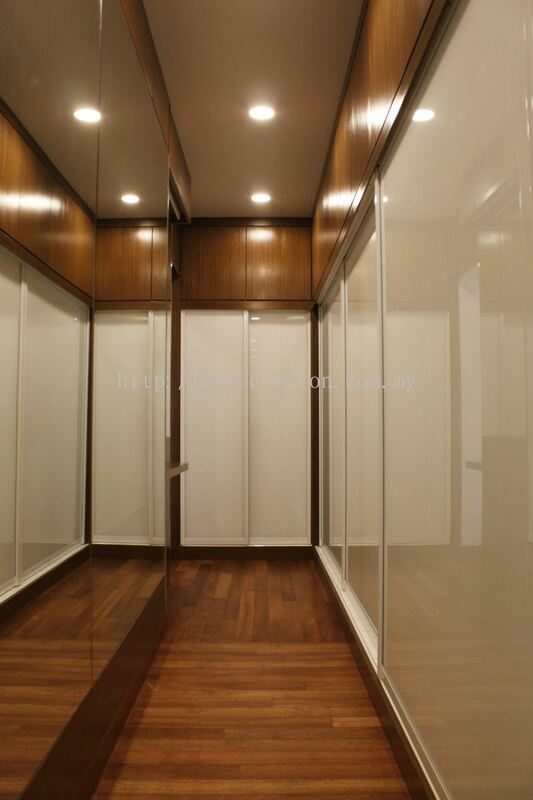 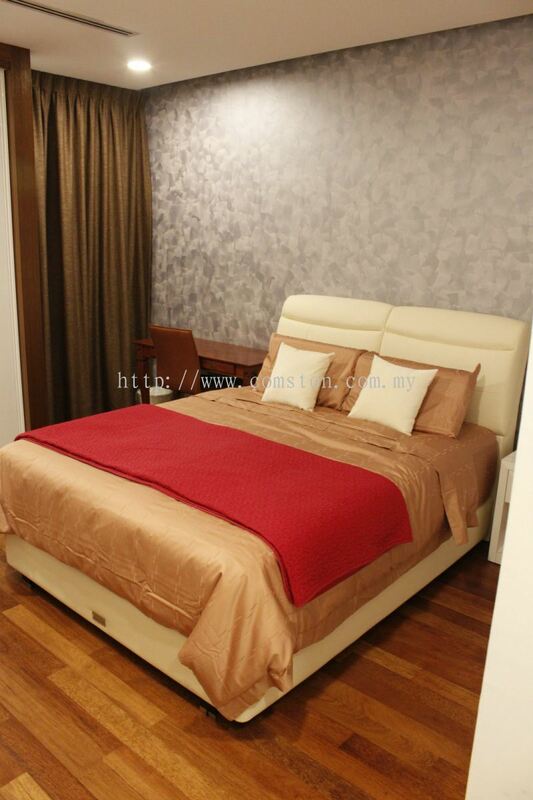 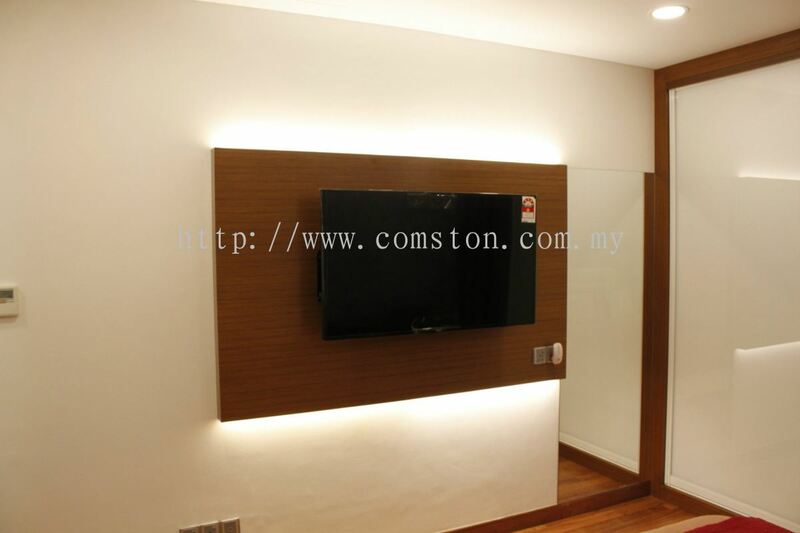 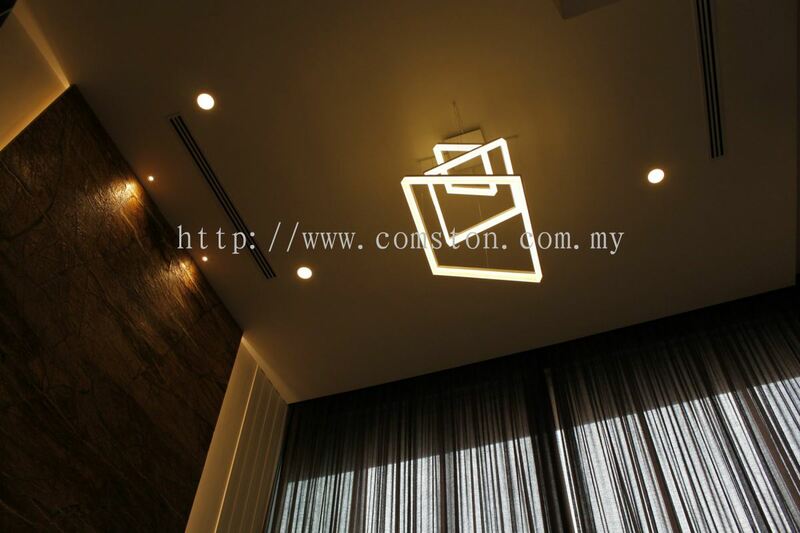 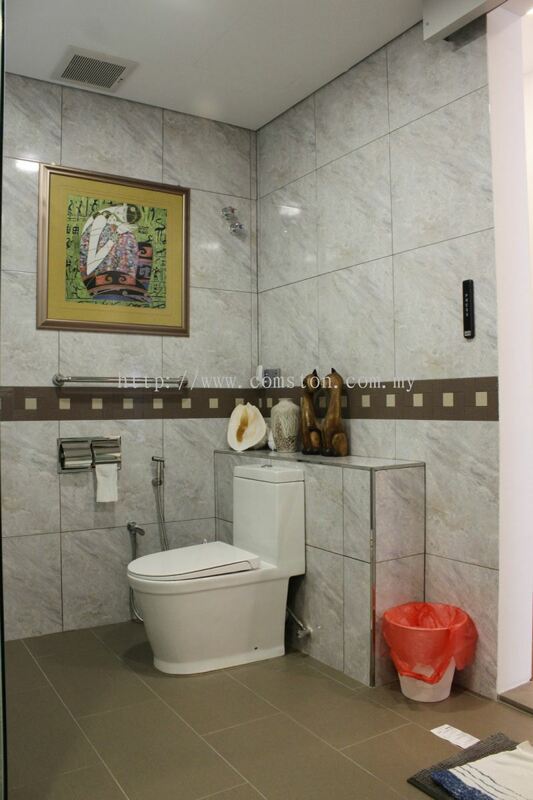 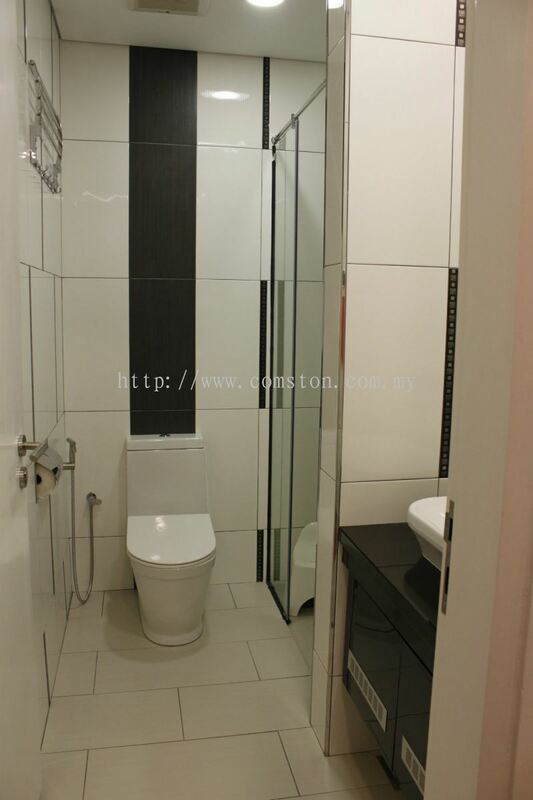 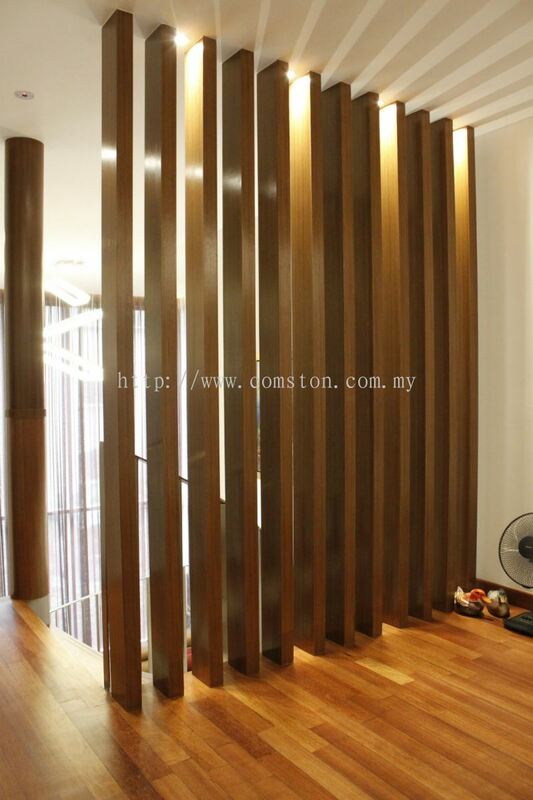 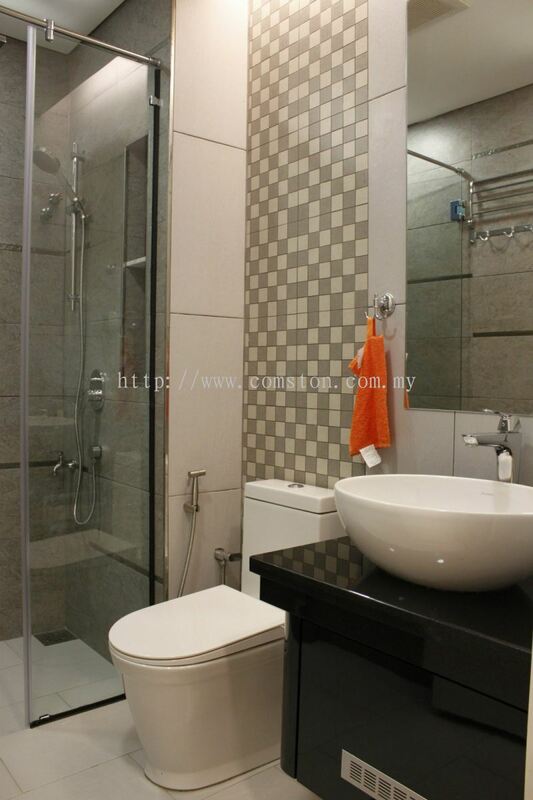 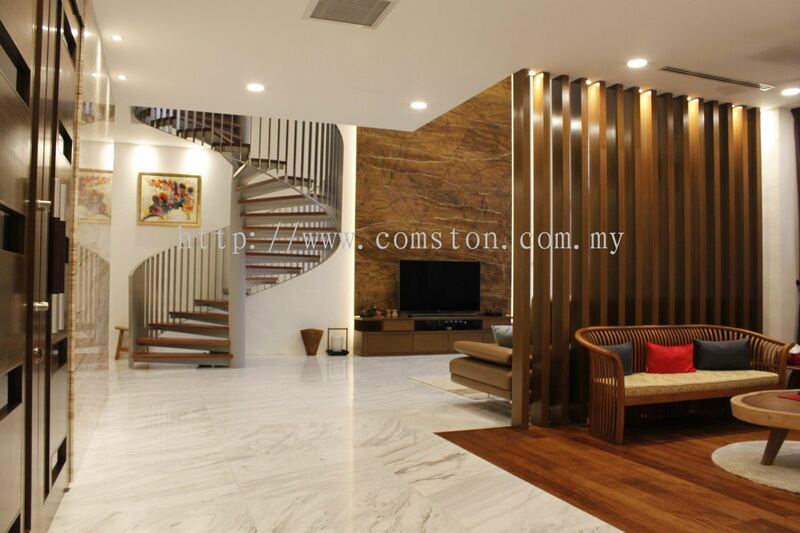 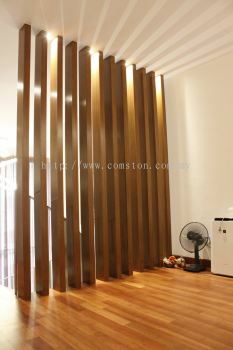 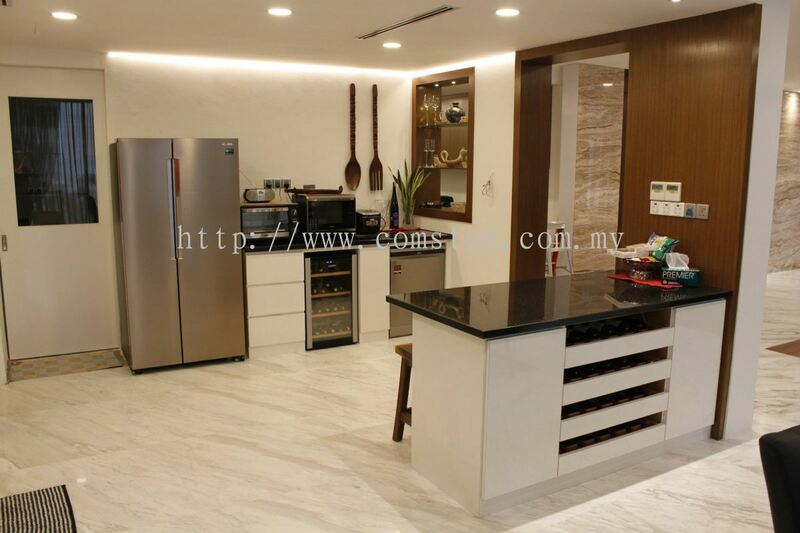 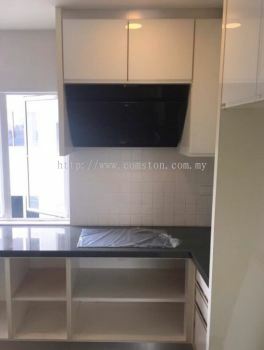 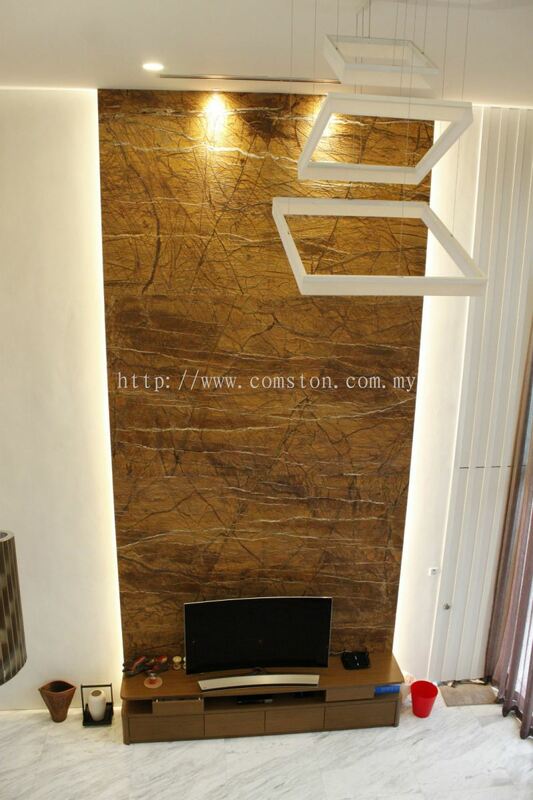 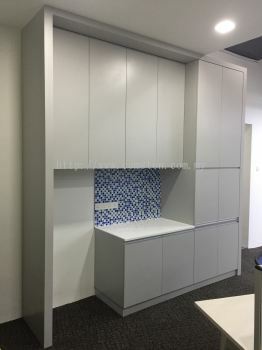 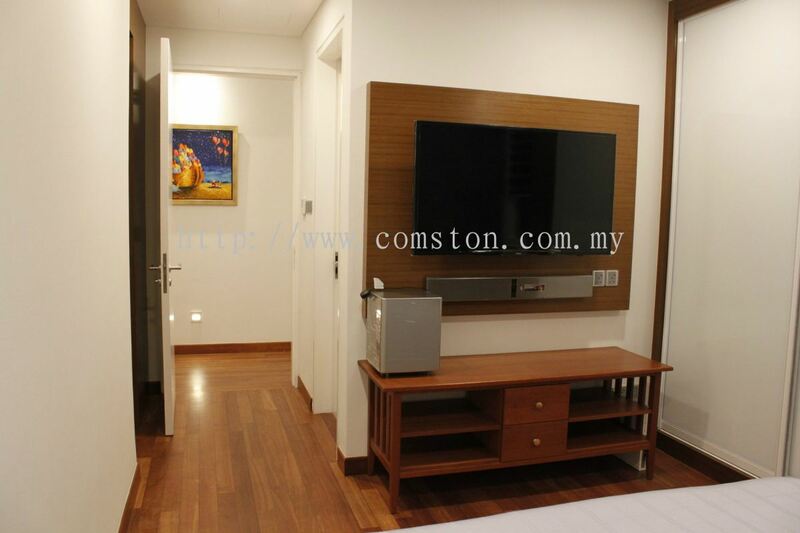 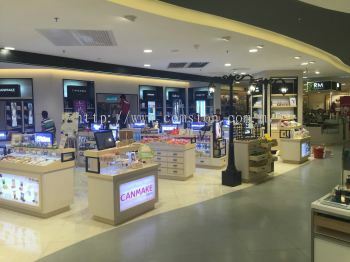 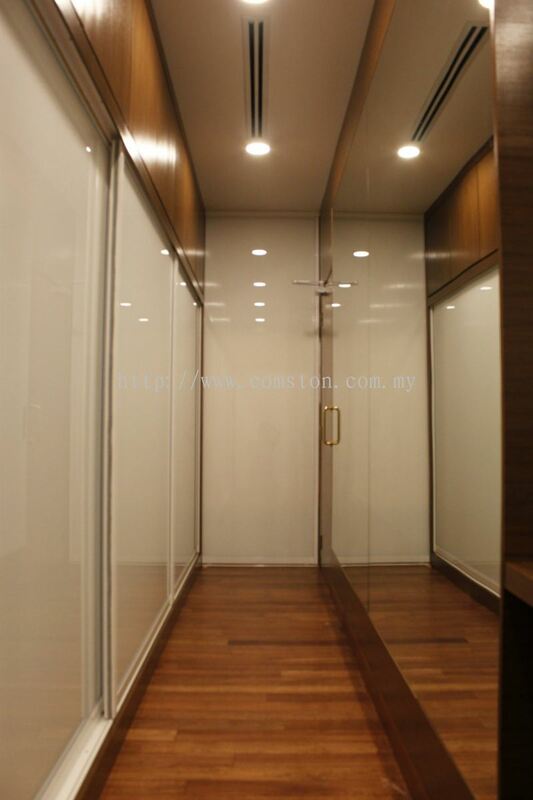 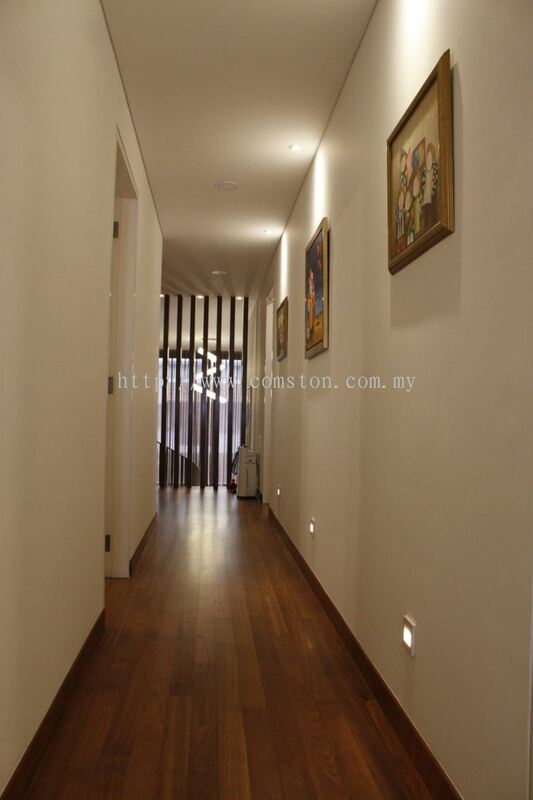 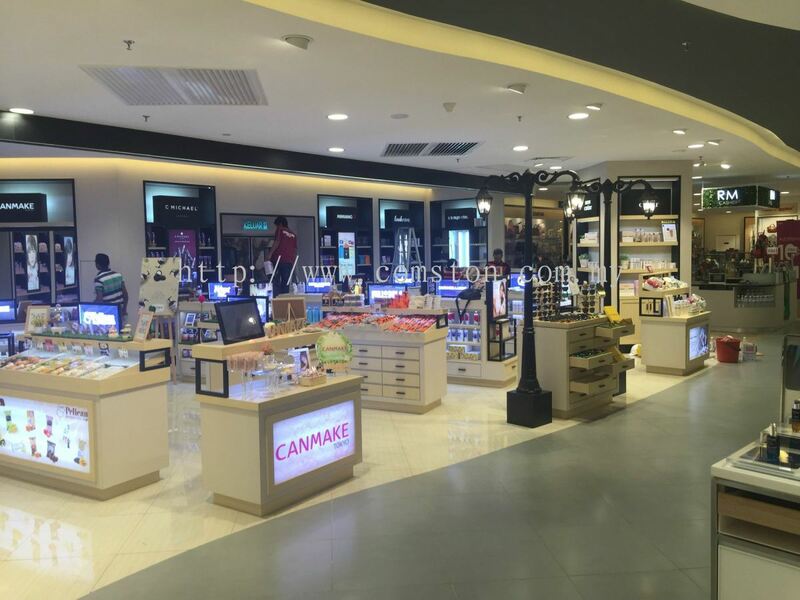 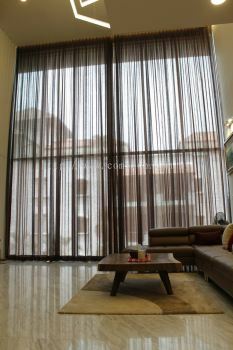 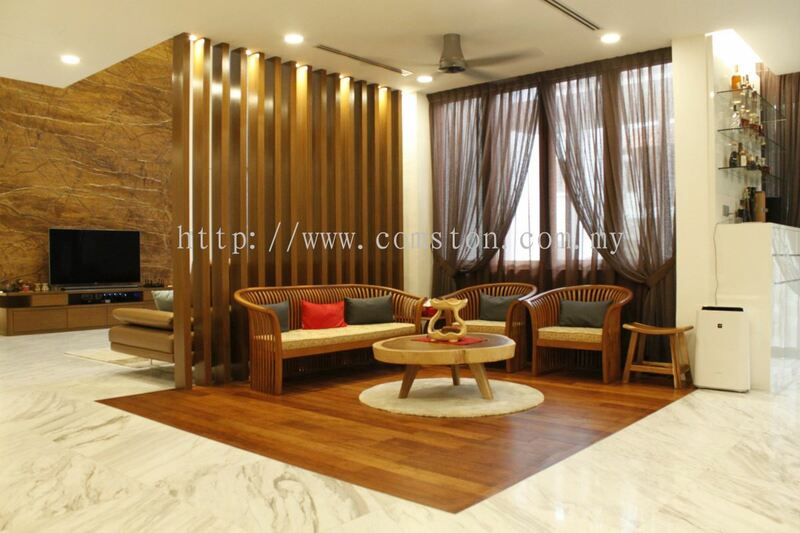 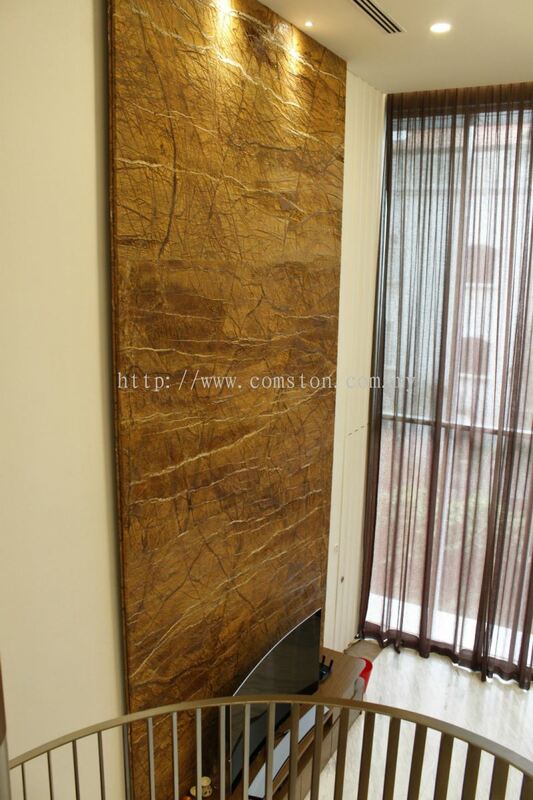 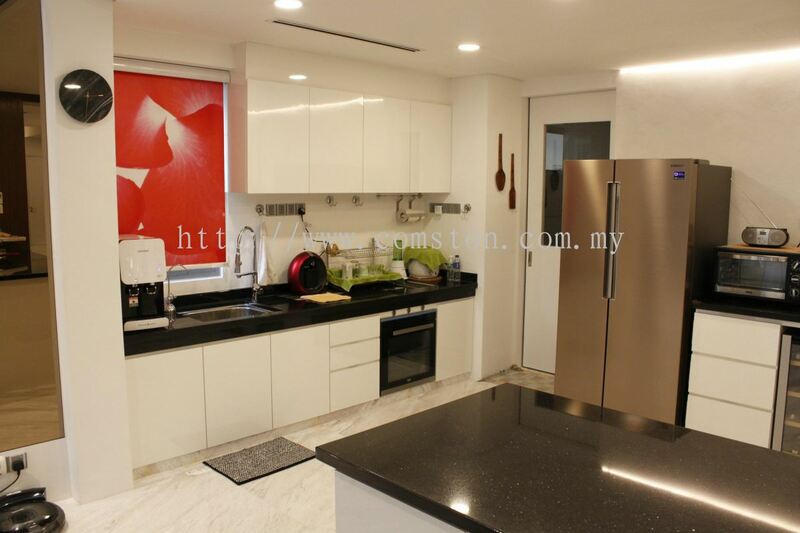 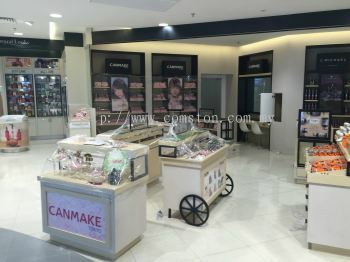 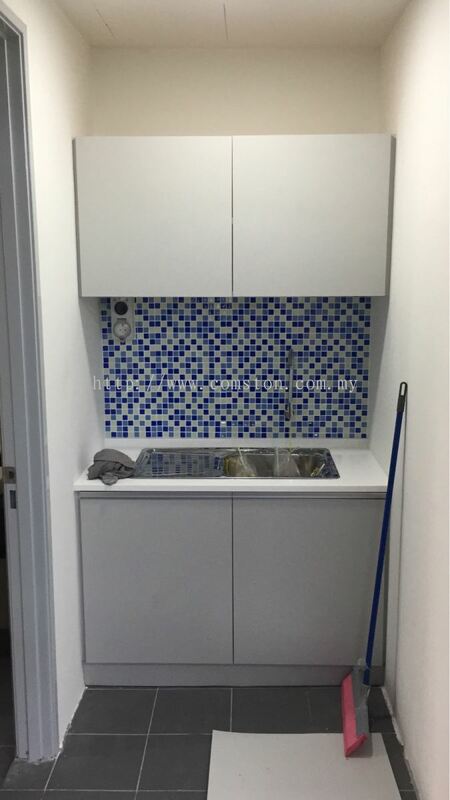 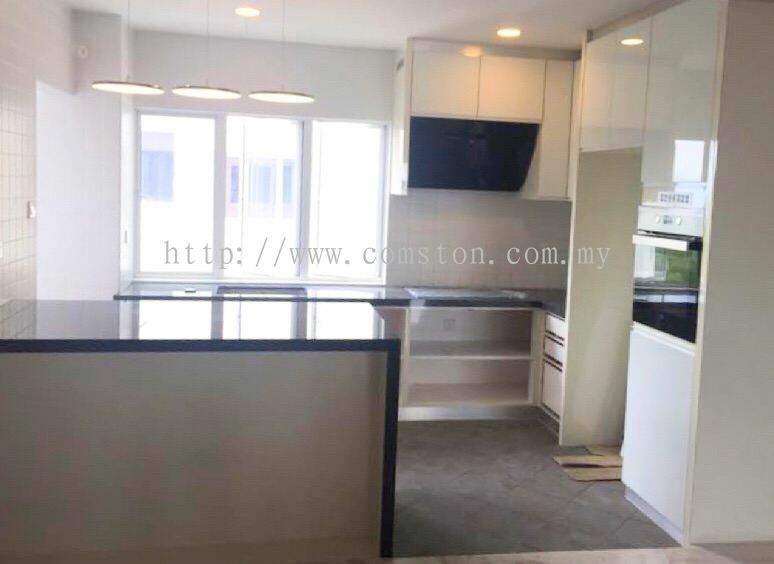 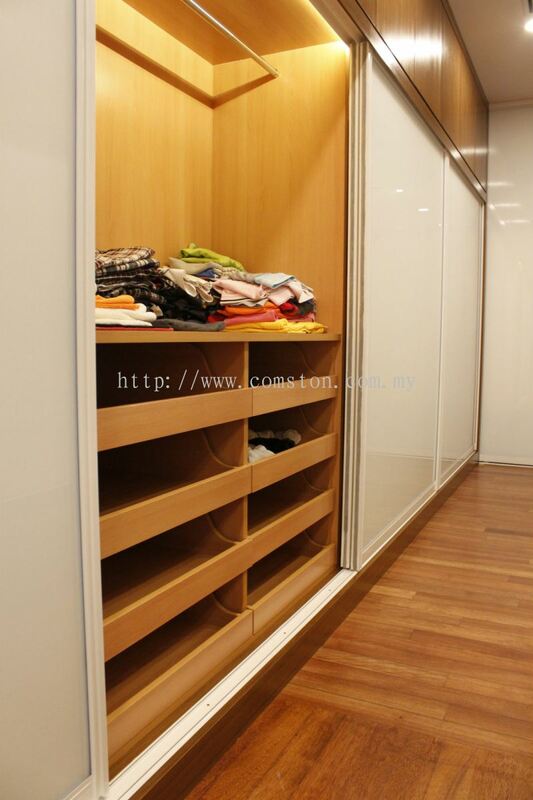 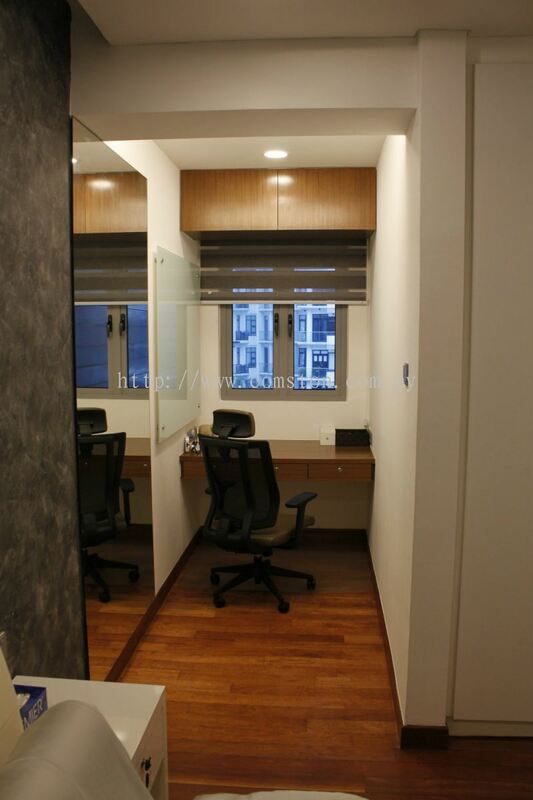 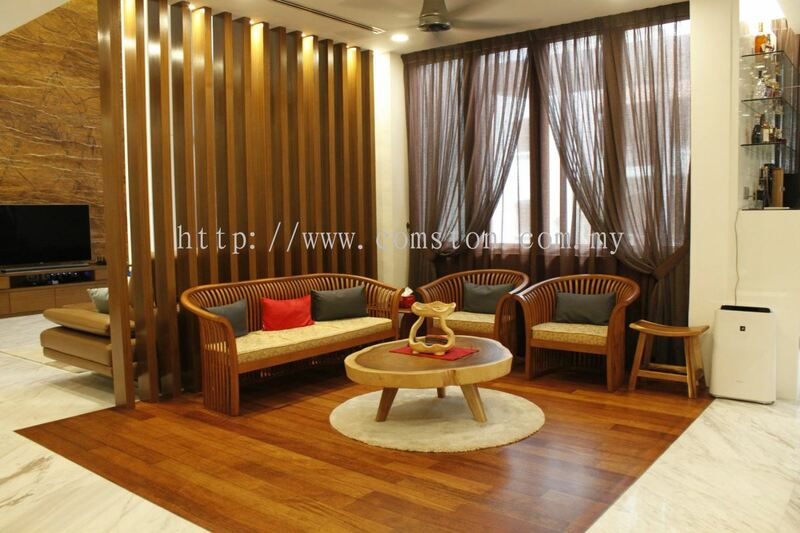 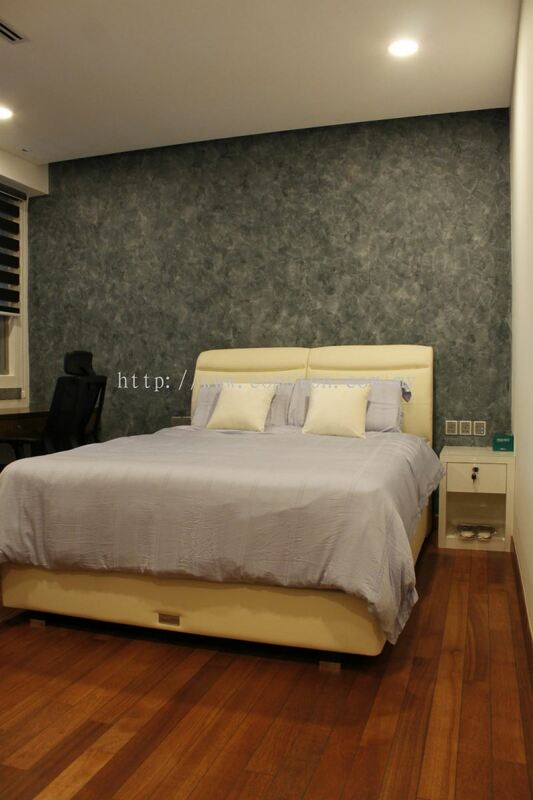 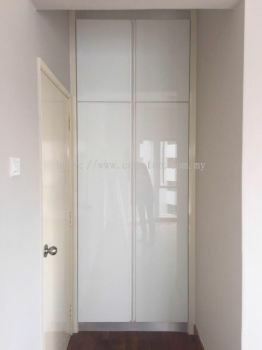 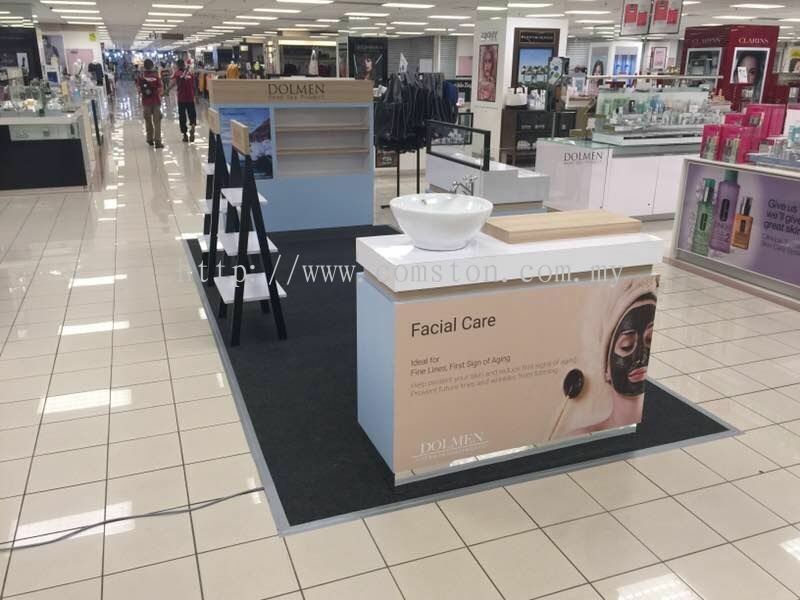 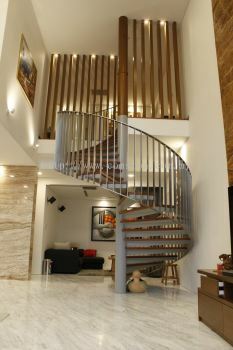 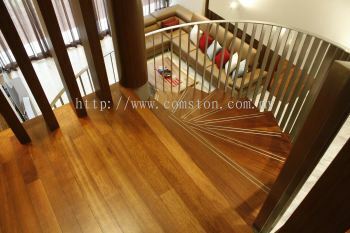 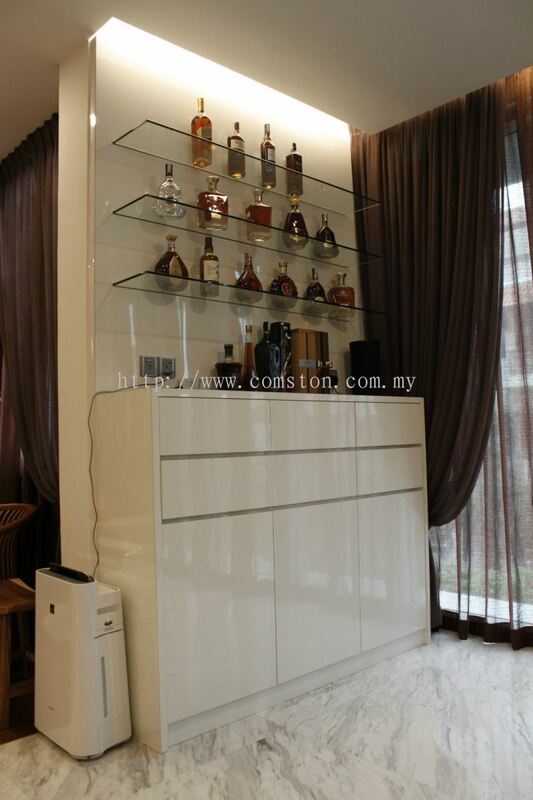 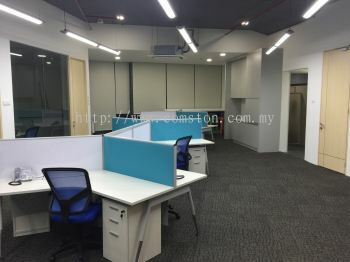 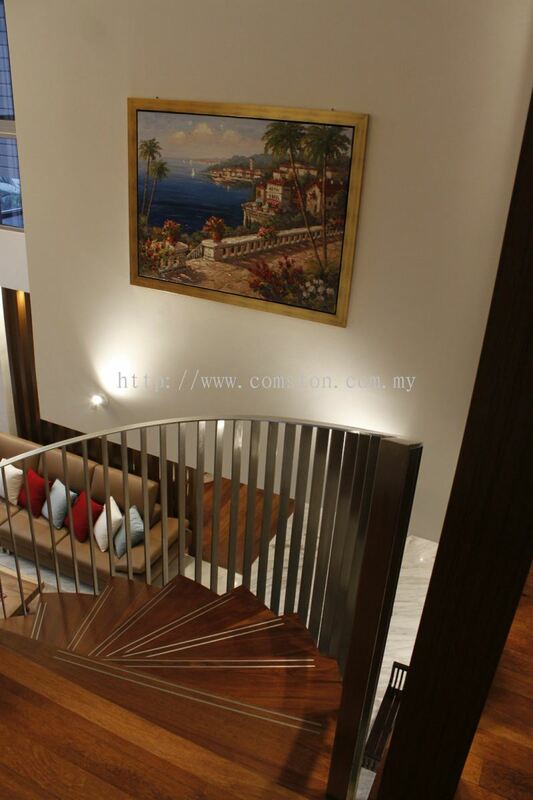 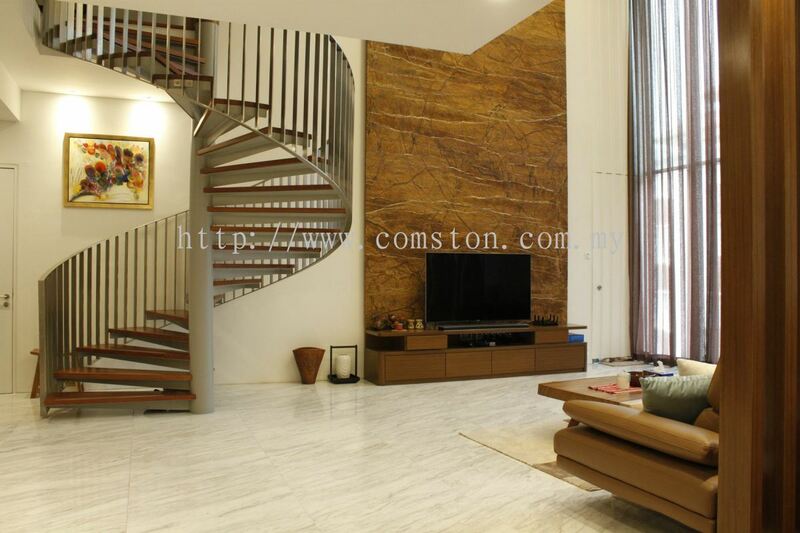 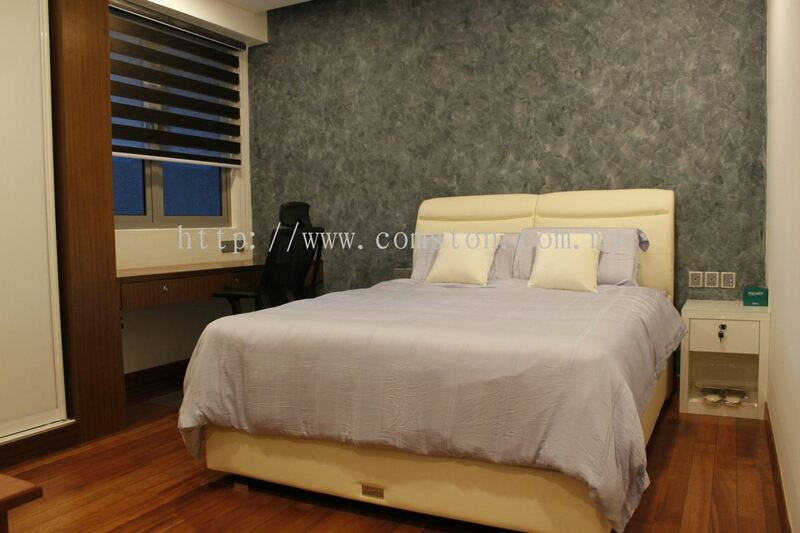 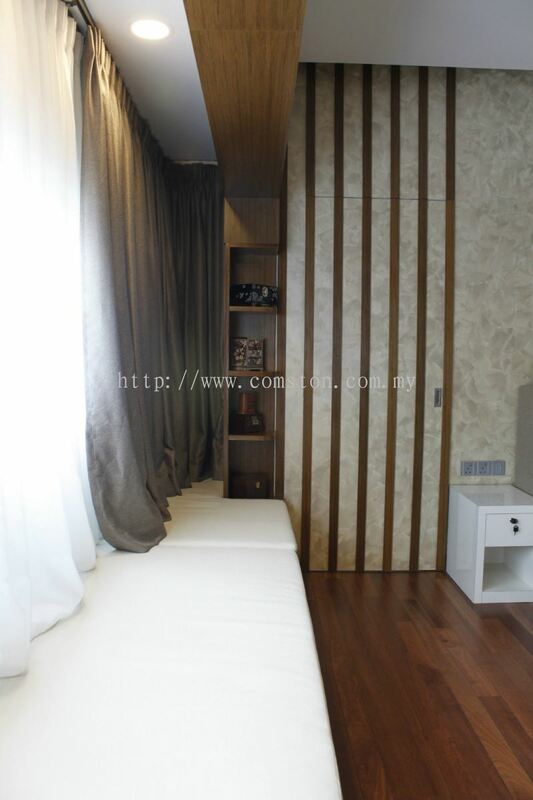 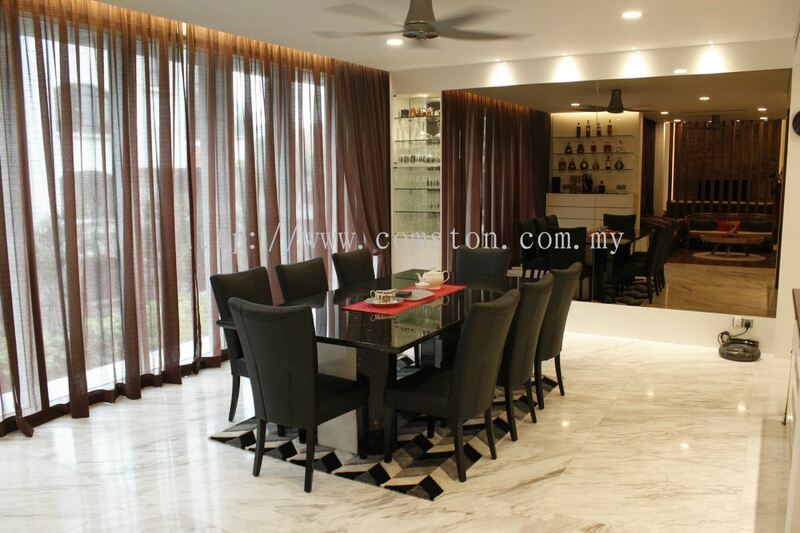 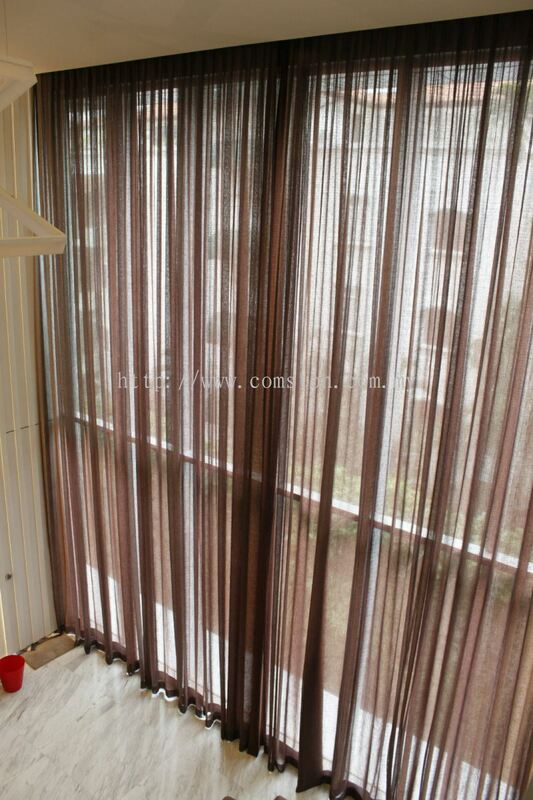 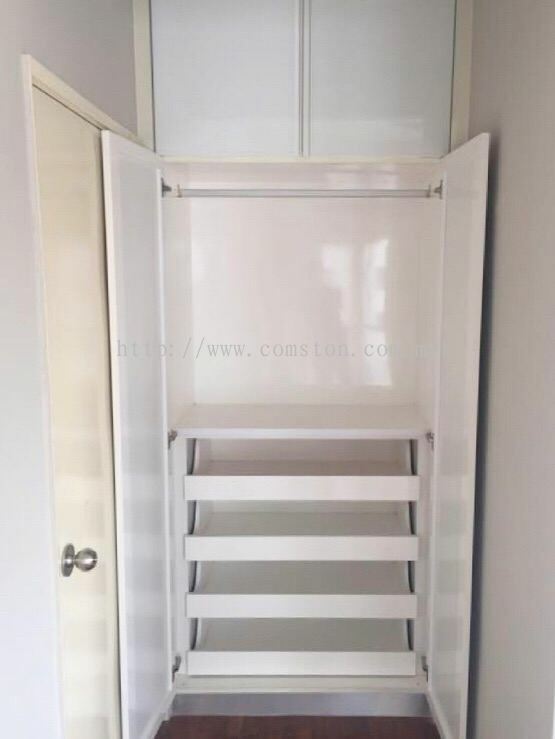 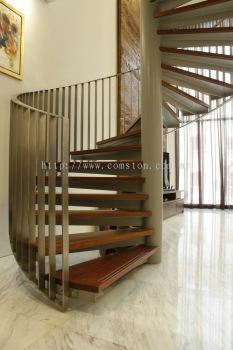 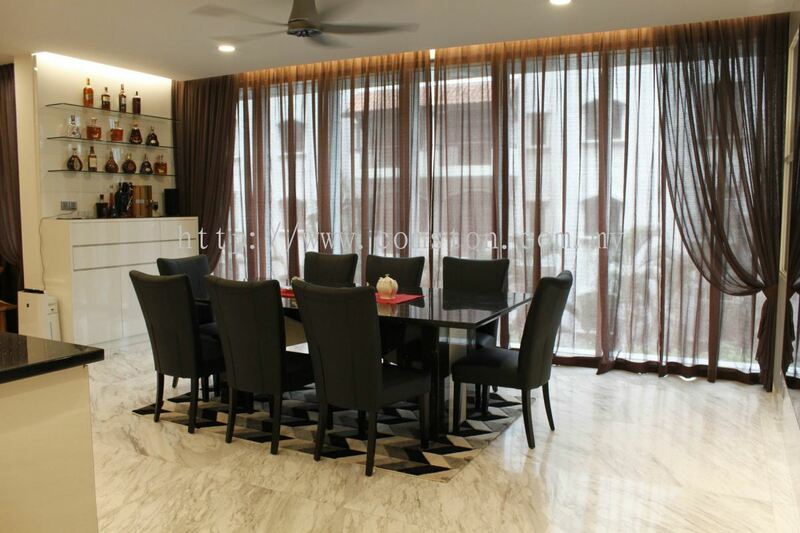 Comston Sdn Bhd - Comston Sdn Bhd is a company that specializes in renovation, interior decoration and loose furniture. 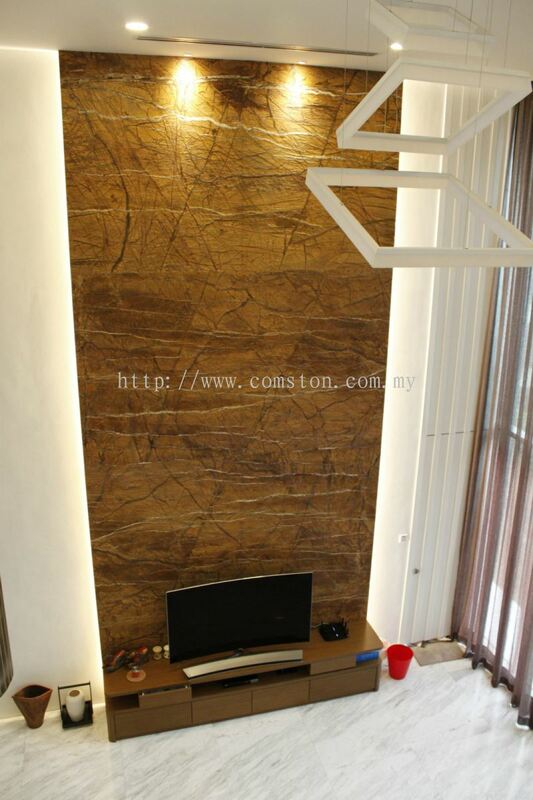 Our main office is located in Seri Kembangan, Selangor, Malaysia. 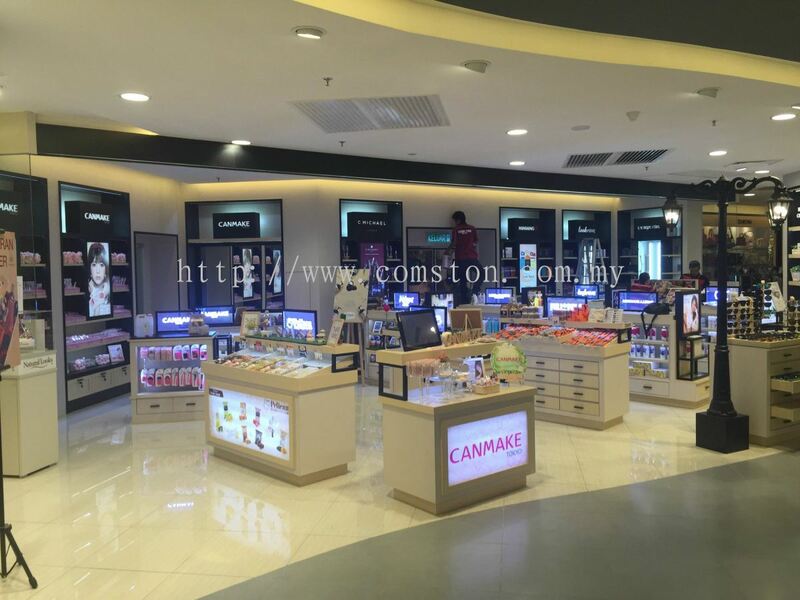 Comston Sdn Bhd Updated Company Profile — Topbar Banner. 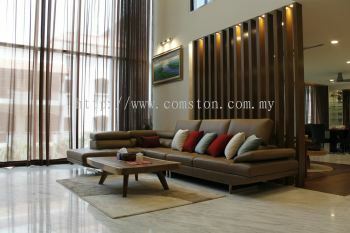 Comston Sdn Bhd Updated Company Profile — Home Banner.